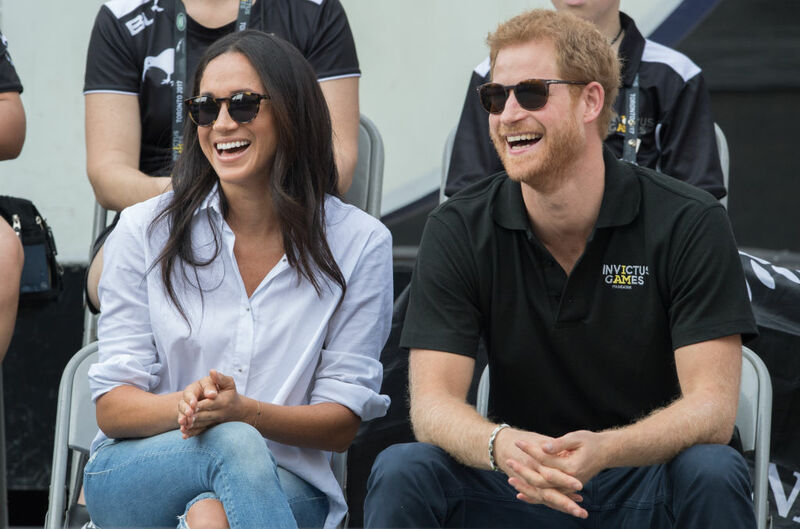 There’s a major royal rumor circulating that Prince Harry is about to pop the question to Meghan Markle. And it seems like the whole world is here for it. In fact, Buckingham Palace just addressed the engagement rumors. And now, we don’t know what to think. If you can believe it, Prince William and Kate Middleton wed nearly seven years ago, and so much has happened since then. William and Kate are already expecting their third child. Everyone seems to be ready for royal wedding part two. Even the bookmakers agree — they have suspended bets on a 2018 royal wedding because the possibility seems so high at this point. It’s no secret that things are serious between Prince Harry and Meghan Markle. According to reports, Markle has moved out of her Toronto residence and into Nottingham Cottage, Harry’s residence at Kensington Palace. Apparently, it’s not so much of an “if” they get engaged, but a “when.” And that could seriously shake up the British monarchy. Perhaps eyes are on the royal family even more so than usual, given that this year marked the 20th anniversary of Princess Diana’s death. We’ve also seen some incredible fairytale weddings (most recently, Serena Williams’s to Alexis Ohanian), and that’s only got us jonesing to see more. So, what does the royal family have to say about all this? If you ask us, that seems very suspicious. 2018, you’re looking pretty good already!